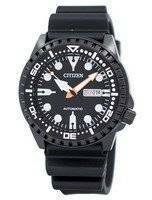 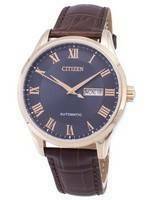 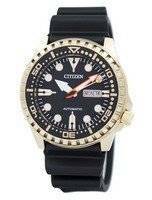 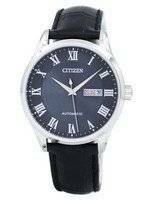 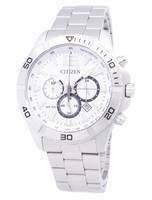 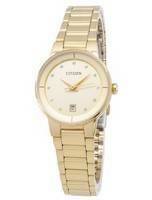 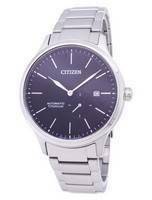 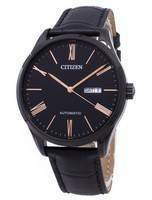 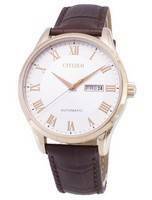 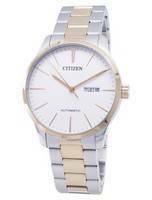 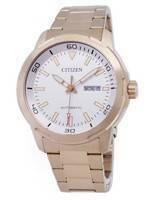 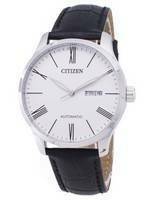 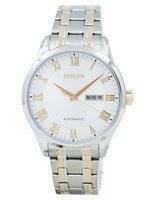 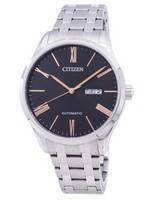 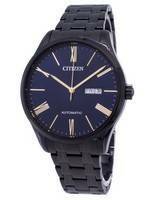 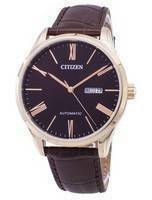 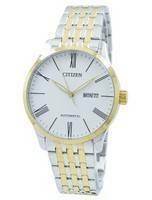 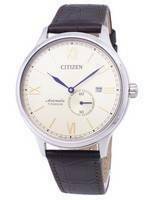 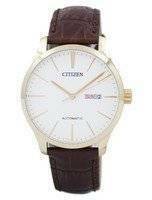 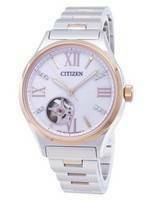 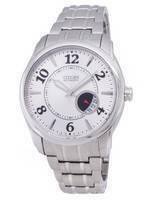 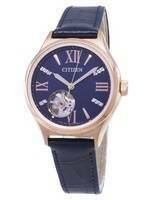 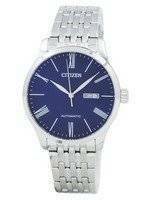 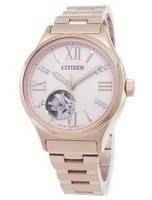 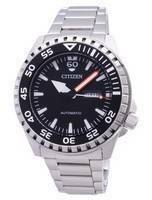 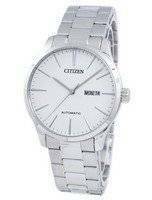 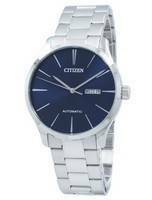 Citizen is one of the most respected watch brands in the world. 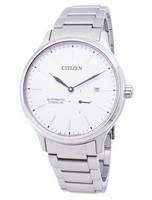 From its humble beginnings in the 1920s, it is one of the largest producers of time-pieces in the world today. 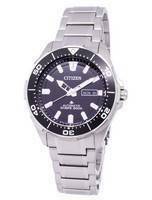 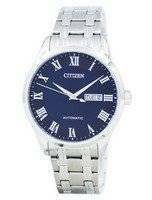 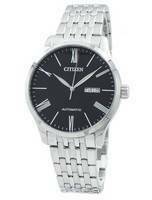 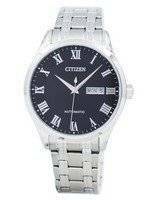 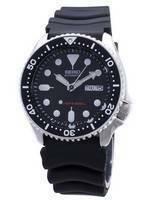 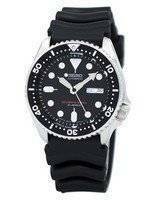 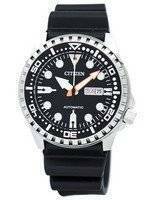 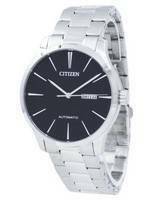 Citizen watches are known for their durability, quality and value. 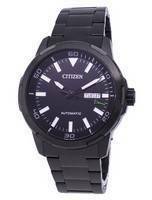 Citizen produces many gorgeous Automatic watches. 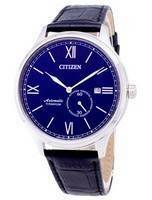 With its expertise in watch-making, all the Citizen Automatic watches are of high quality and accuracy. 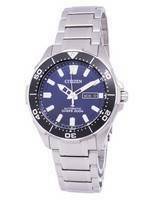 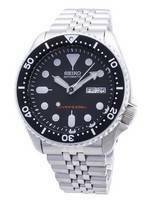 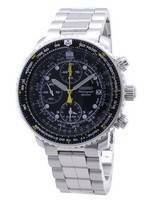 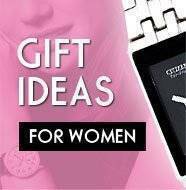 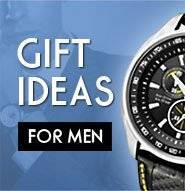 The ranges varies from dress men's automatic watches to automatic diver's watches.